Shimano 16 Metaniumu MGL micro-cast spool for is. 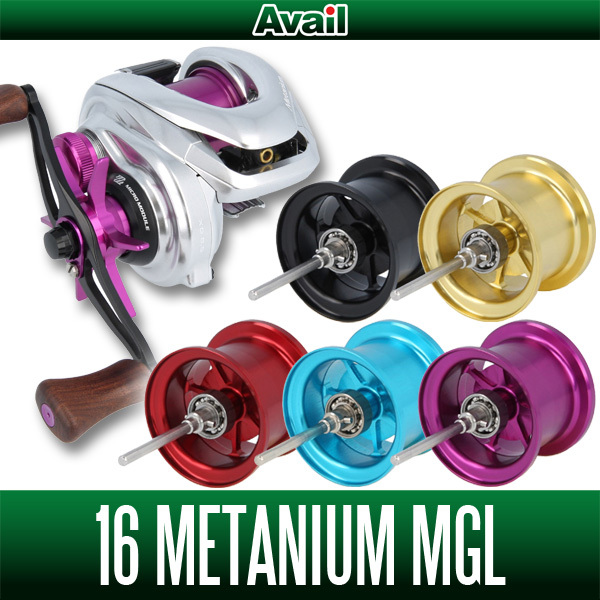 16 Metaniumu MGL is easy and design of Pamingu, is the reel to be active in the Almighty by the lightweight its own weight. For the intended use of the reel is also wide, has a lineup of three private spool. 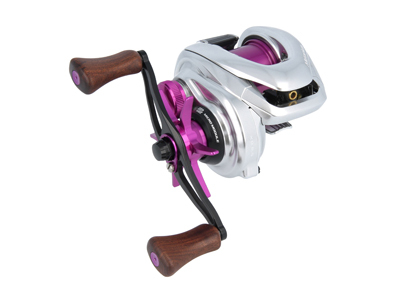 Shallow trenches type MT1620RI is capable of retrieving at a faster speed than the small diameter spool bait finesse dedicated during or approach accurately lightweight rig as handled by bait finesse dedicated reel, the fast winding of the shad and small crank , more Tegaeshi good fishing can be deployed. 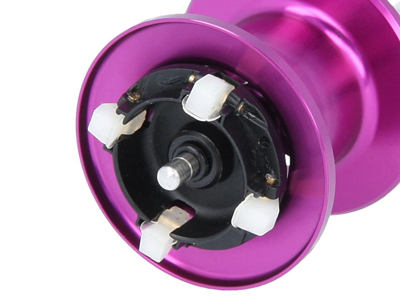 MT1636RI to be the middle of the groove depth is the Almighty spool to respond flexibly to tackle Medium Light to heavy class. It is available at a high level until the heavier of the lure from lightweight lure depending on the thickness of the winding line. Deep groove type of MT1670R the big size aim and powerful Ribabasu capture. Also a capacity sufficiently able to stock the essential thick line to large long shot from the Paris Tsu land. It is also recommended to flipping go by implanting good tempo to heavy cover with a thick line. Brake system of MT1620RI and MT1636RI the "magnet brake" or, "Porting a genuine SVS Infiniti", please use by choosing one of the. Since MT1670R is "centrifugal brake only", please use by transplanting the genuine SVS Infiniti. 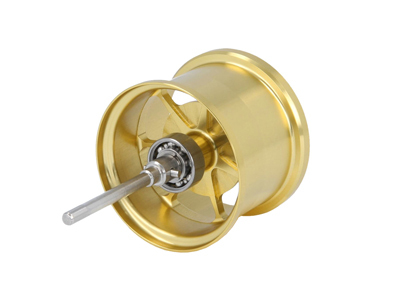 ※ genuine spool, our steel spool both, is what was measured in the absence of SVS. 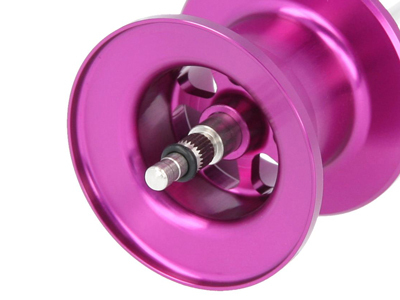 SVS Infiniti, the weight of the brake unit is 2.6g. Yamatoyo gut (stock) like fluorocarbon line ( It measured using the Fluorochemicals Baryusuta). 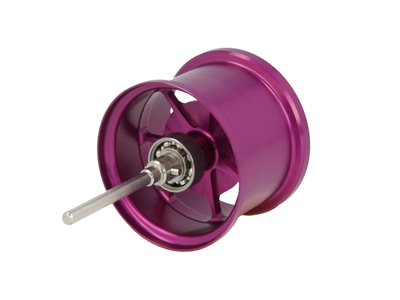 If you were thumbing using a spool rim, there is a possibility that the anodized aluminum is peeled off by friction. Please be carried out in the wound surface of the spool especially summing is. When winding the line on the spool, it can cause damage too over strong tension. In particular, when winding the line with growth, such as nylon line, please use wound to loosen the tension. 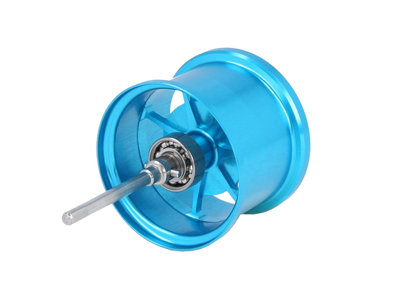 comes with an O-ring on the spool shaft. If you want to use a magnet brake, please use it. The position of the O-ring has put the color to green so that easy to understand. O-ring is attached to the spool shaft. If you want to use by transplanting the SVS Infiniti, please use mounting an O-ring like a photograph. 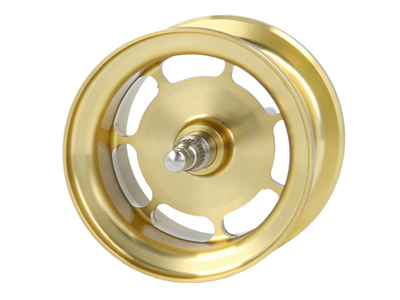 because MT1620RI and MT1636RI is equipped with a brake disk to spool inner wall, and then adapted to the magnet brake or centrifugal brake (installed simultaneously is not allowed). Please use to select your choice. 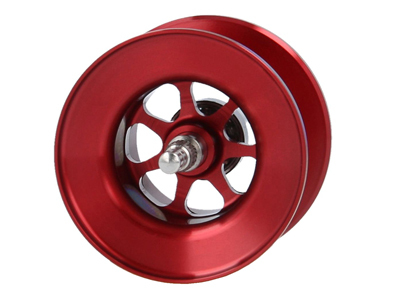 MT1670R because not equipped with a brake disc, it will be the centrifugal brake only. Please use by transplanting the genuine brake unit.